Turn dreams into reality with the Milwaukee Hotel Collection. 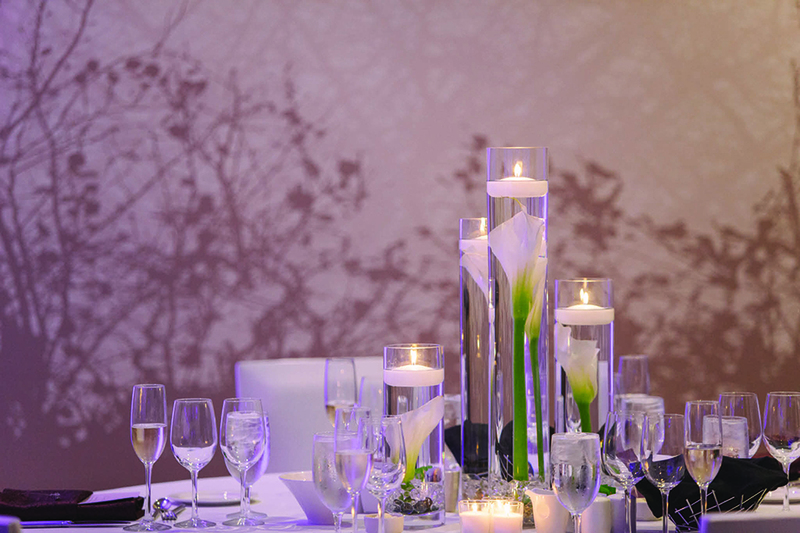 From intimate affairs to grand receptions, we accommodate celebrations of every size and style. 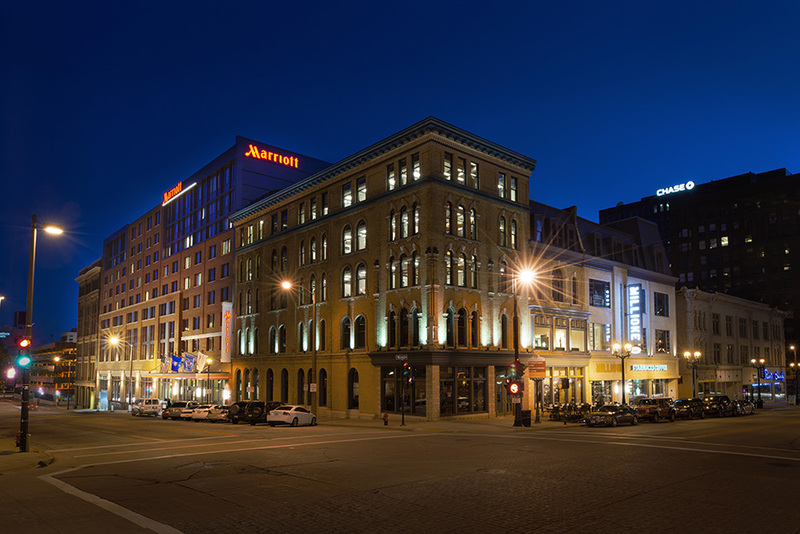 The Milwaukee Hotel Collection presents The Westin Milwaukee and Milwaukee Marriott Downtown as ideal locations. 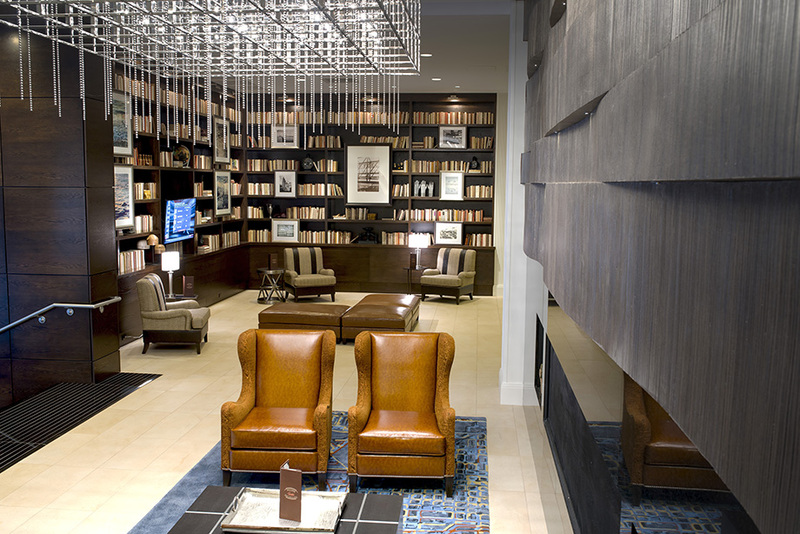 Our hotels epitomize classic hospitality. 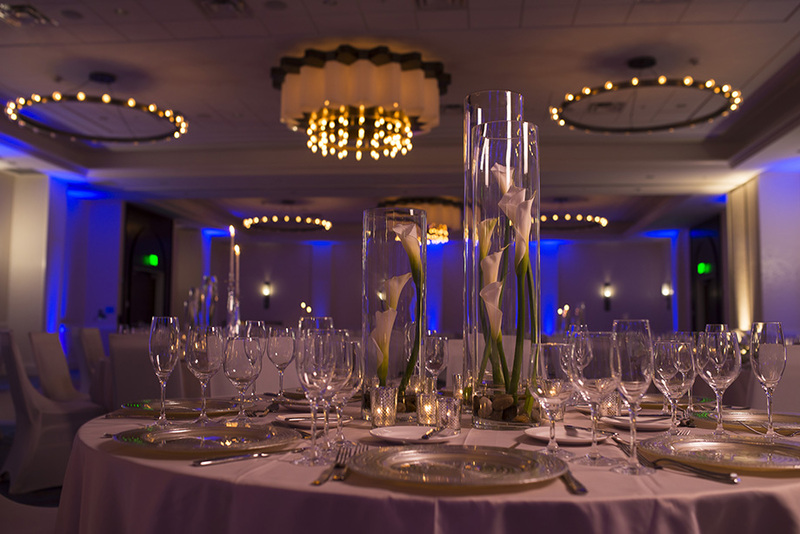 The personal touches, culinary excellence, dedication to detail, paired with one of our serene ballrooms as the background, your wedding will be a truly exceptional occasion. 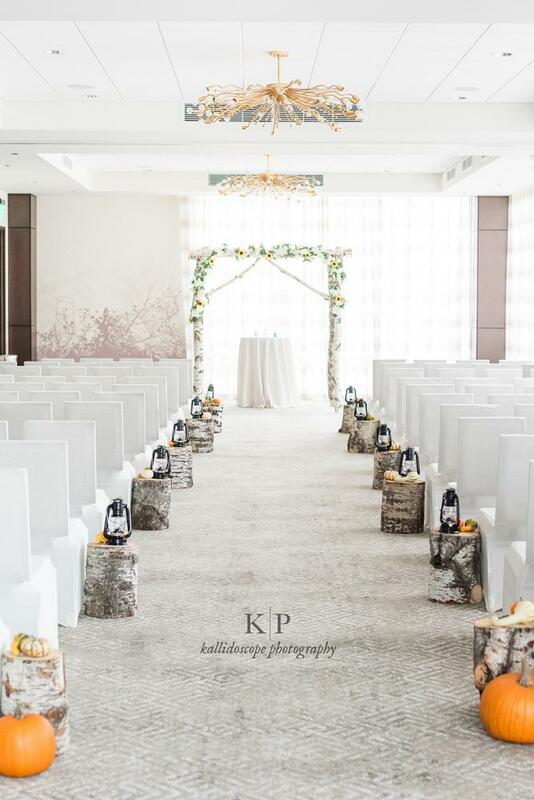 With our talented and professionally trained chefs, certified planners and elegant venues, our hotel can create a fairytale wedding unique to your distinctive tastes and preferences. We will work closely with you to turn your boldest dreams into reality. We had our wedding here on New Years Eve and it was one of the most magical nights of my life. Even starting from the beginning the Sales Managers were so nice, accommodating and they were so excited for us! On the actual day everything was set up and done exactly the way that we had talked it about it together. They had done so many follow ups and asked questions so that they knew everything was going to be perfect for us! THE FOOD! The food was absolutely fantastic! Everyone at our wedding could not get over how delicious everything was. It was definitely not your standard wedding food. It was so absolutely delicious. The staff was absolutely fantastic. They took care of things that I didn't even know needed to be taken care of and there was literally zero problems. 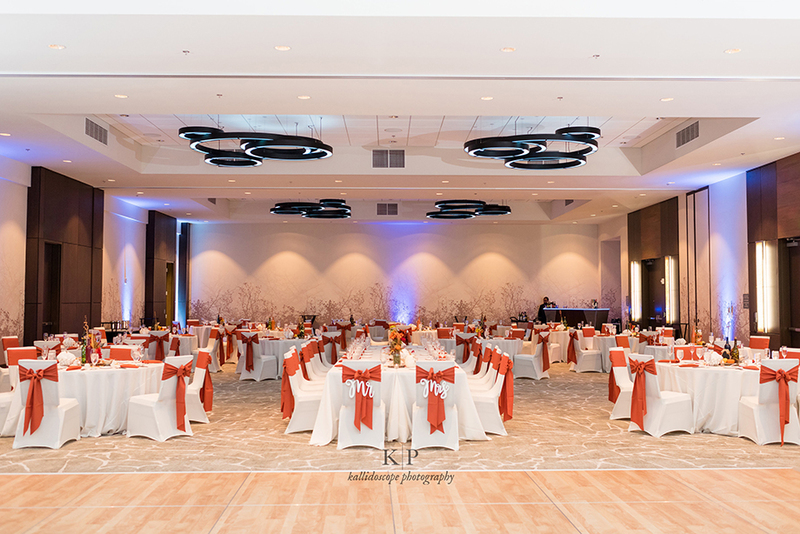 If you are looking to have your wedding here and want everything to go perfectly choose this location! 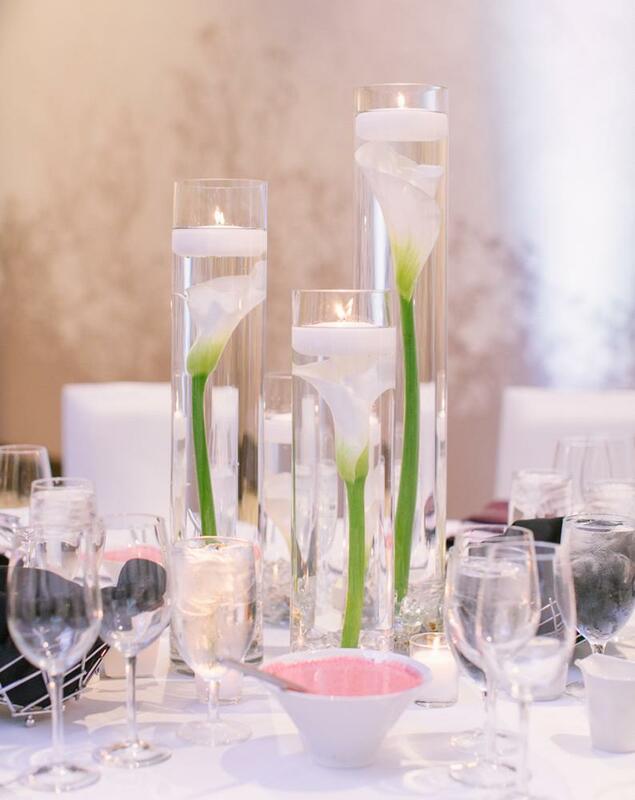 Your guests will be very well taken care of, you will be so in love with everything and you will even be sad to leave the hotel once your event is done because you will be sad to no longer be working with them! We couldn't be happier with the Marriott for our wedding in November. 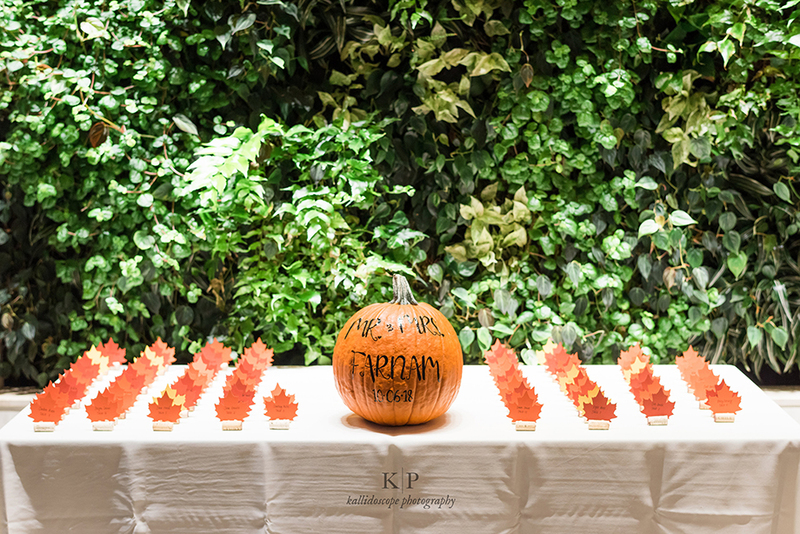 We worked with Audrey to book the event, and with Kendra to plan and execute. 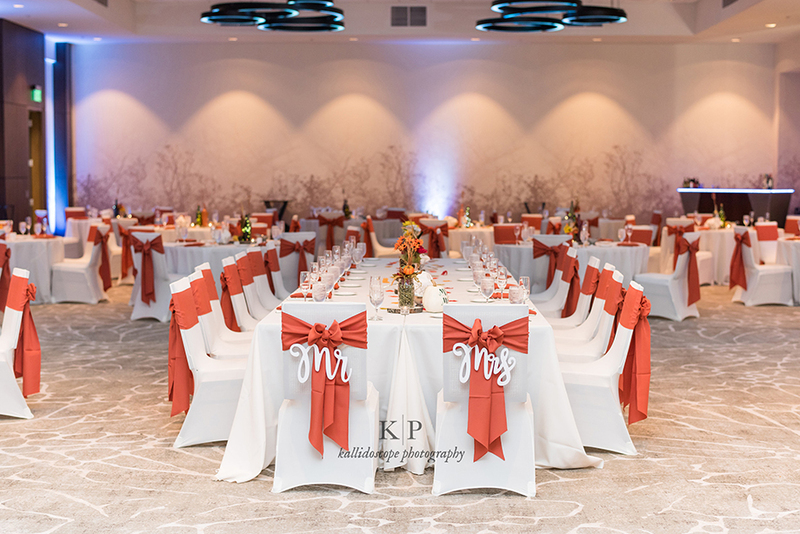 Having a venue that could provide everything for us was important as we wanted very little to do with actually planning a wedding. 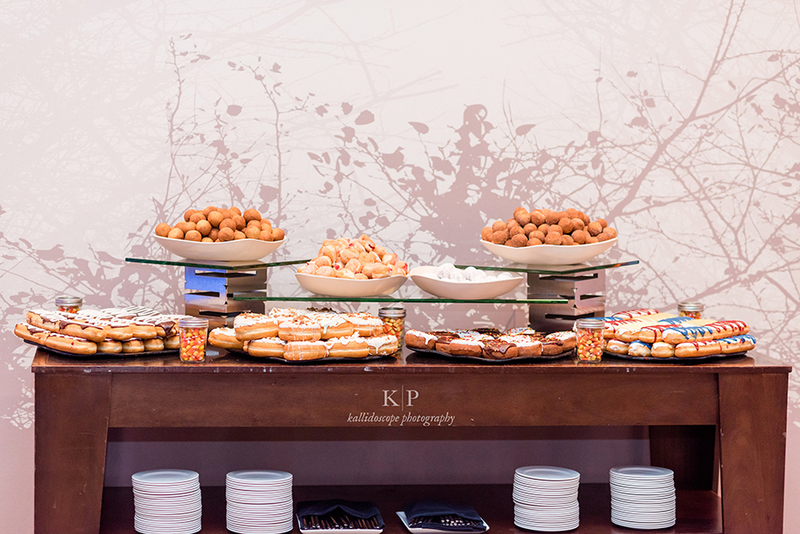 The staff was amazing & anticipated our needs the day of and leading up to the wedding. 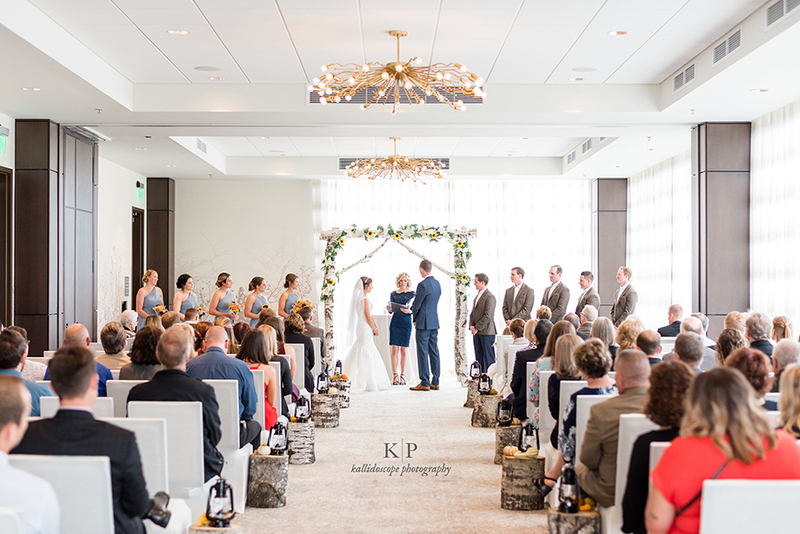 Kendra's attention to detail was amazing- she thought of everything and personally made sure to execute our wedding with the utmost care. The food was great & our guests had nothing but good things to say about the evening. We are so happy and grateful to the staff at this hotel, we really couldn't have asked for more. The Marriott people were great. 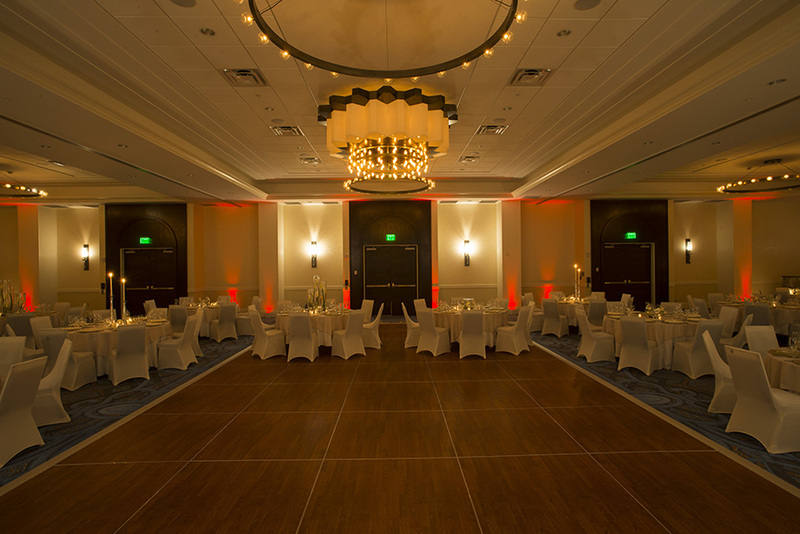 We had the whole ballroom area since we booked well in advance. There were other wedding parties staying there, but they had receptions elsewhere. They helped out with everything we needed, gave us bonus Marriott points for booking early and paying some deposit in advance, and even helped out with special requests (the groom's family came from out of town). 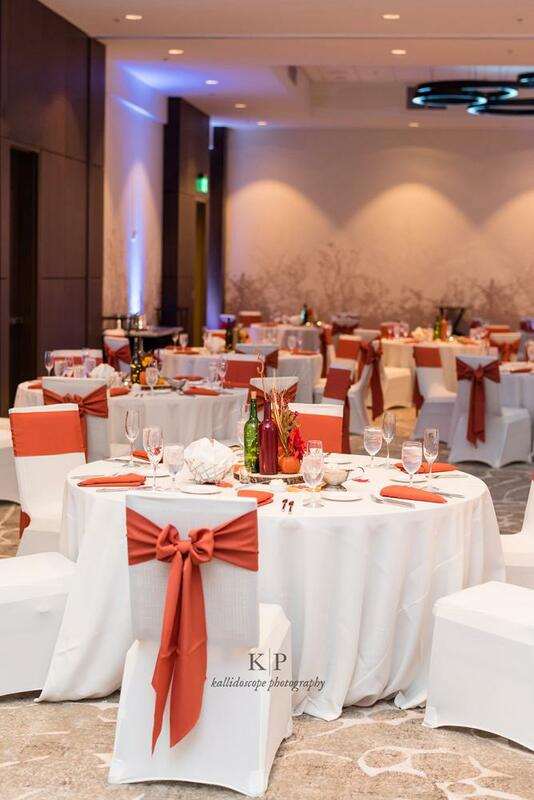 I think you'd have a great event at the Marriott! Where do we begin? Seriously....you were amazing helping us with all the planning. 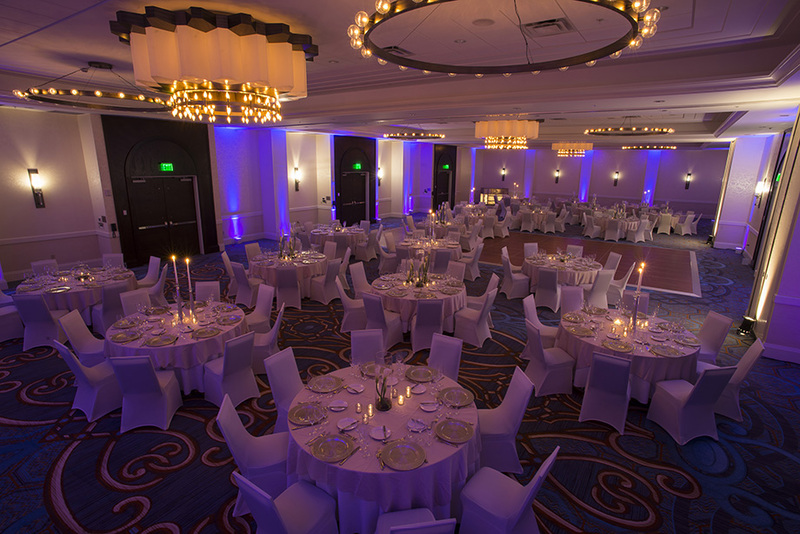 We are still in awe from how amazing the entire cocktail/reception was (and it was beautiful! Exactly how we envisioned it). Down to every detail and even the set-up in the room suite. Everyone is still raving about it, and we cannot thank you enough. If you have a manager or someone that we can send kudos to, please let me know. Thank you so much for the kind words and the note. 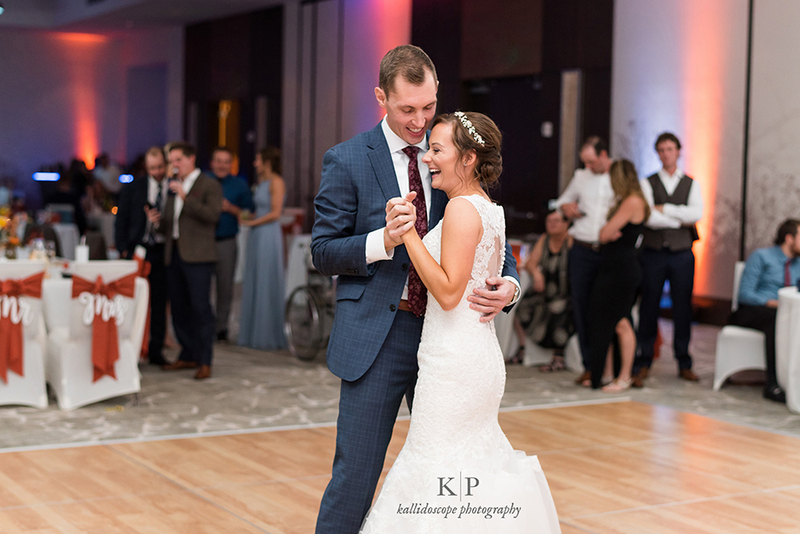 We loved the wedding and have had NUMEROUS people tell us they've never been to such a nice wedding where everything went so smoothly...so thank you to YOU for doing such an amazing job throughout. I've just started my new job this week and I only have a few minutes for my own email a day, so I won't be able to fill out the survey today but we will give you and Audrey a glowing review once we can fill it out.